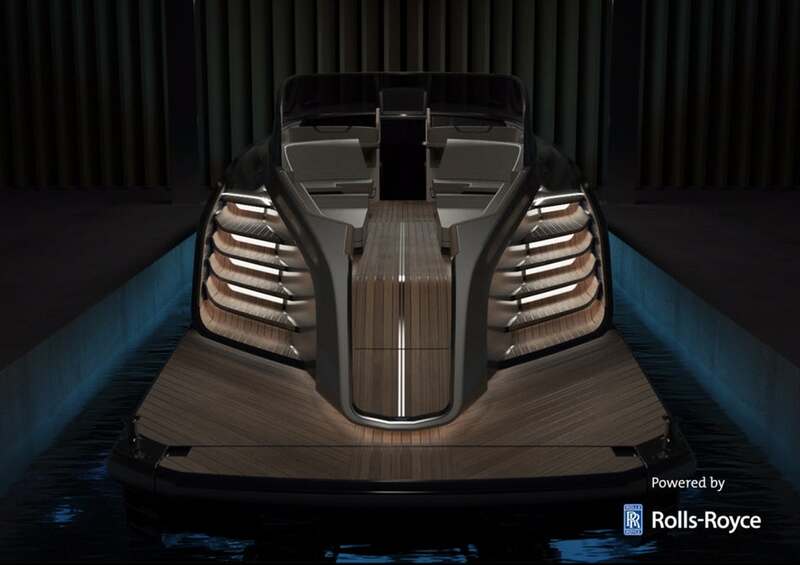 Combining pure elegance and luxury outdoor living with the thrill of high-performance cruising, the blissful 65-feet Rolls-Royce Aeroboat S6 is ready to seduce each and every single one of us. 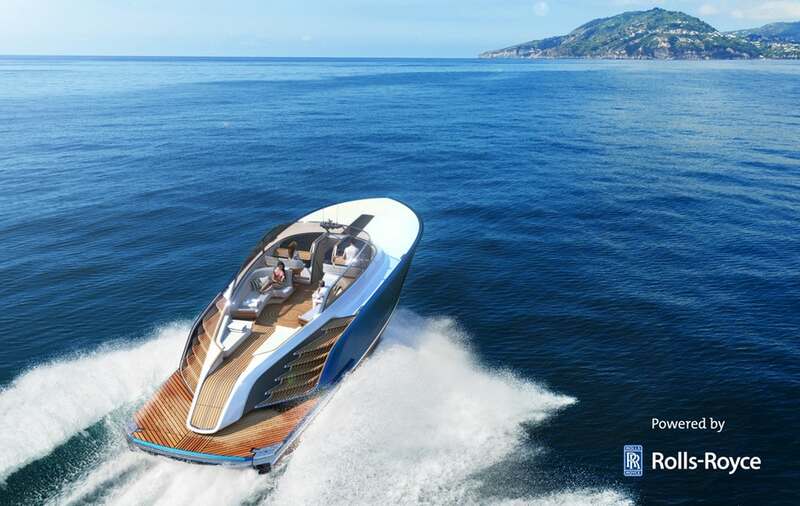 This magnificent vessel was specially designed to create the ultimate user-focused yachting experience, with the overall aesthetics and teardrop shaped cockpit hinting towards some serious thrills. 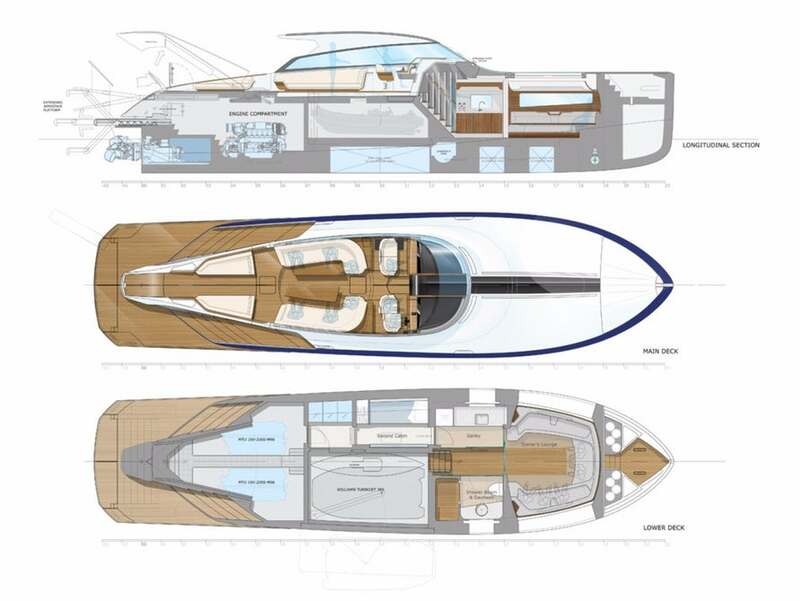 The cockpit includes a sofa-style helm station and a lovely seating area, with a concealed table for al fresco dining, offering serene views of the ocean whether you’re at the helm or just relaxing on deck. 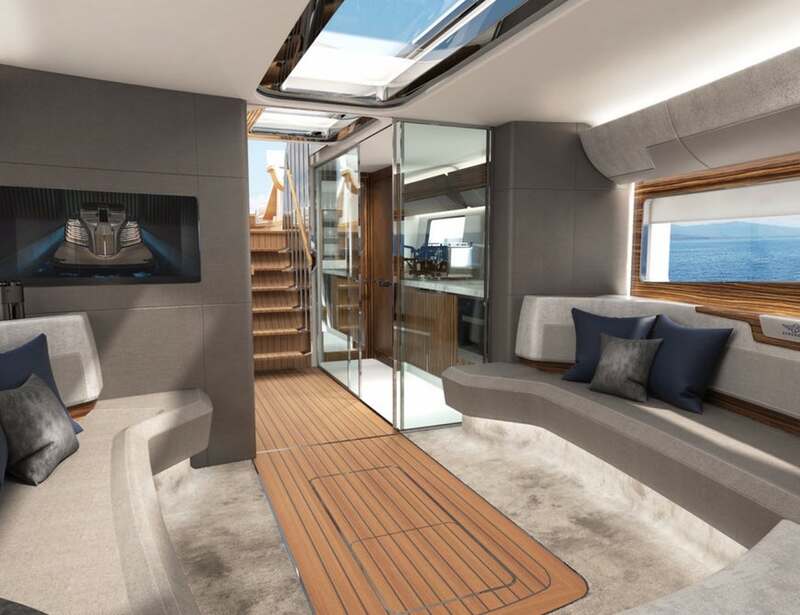 But there are many other surprises around, like hidden television screens, that are automatically stowed away when they’re not in use, or a stunning information panel mounted to the upper frame of the windscreen. 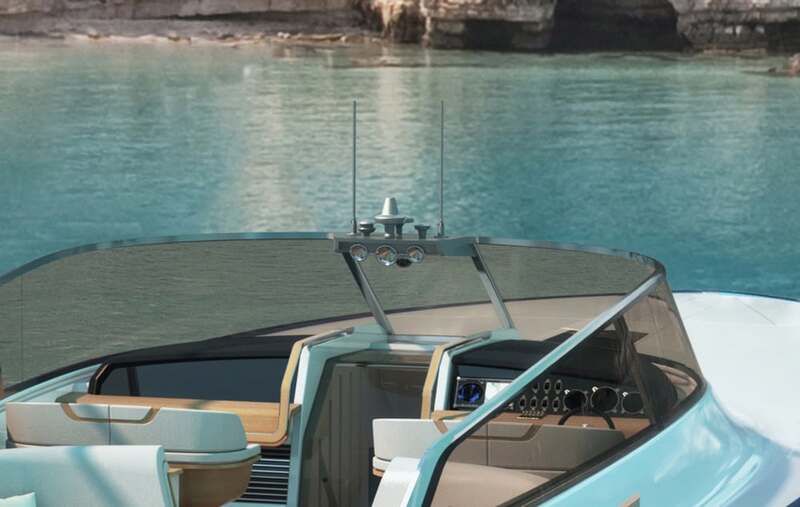 Another important feature of the Aeroboat S6 is the extendable swim platform, that’s as wide as the transom and can be easily lowered right into the sea, allowing you to access the clear blue waters. 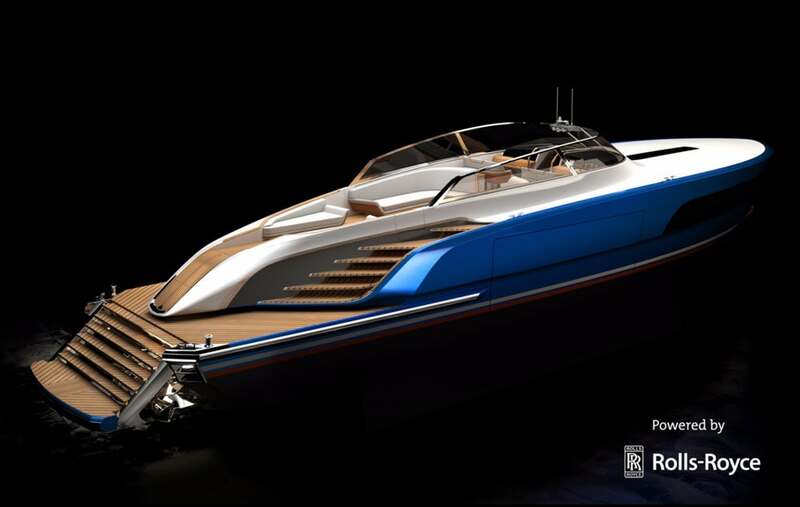 Dubbed as the “Aerostairs platform”, this special feature was designed to be a safe and graceful system, that’s also perfect to get on and off the yacht. 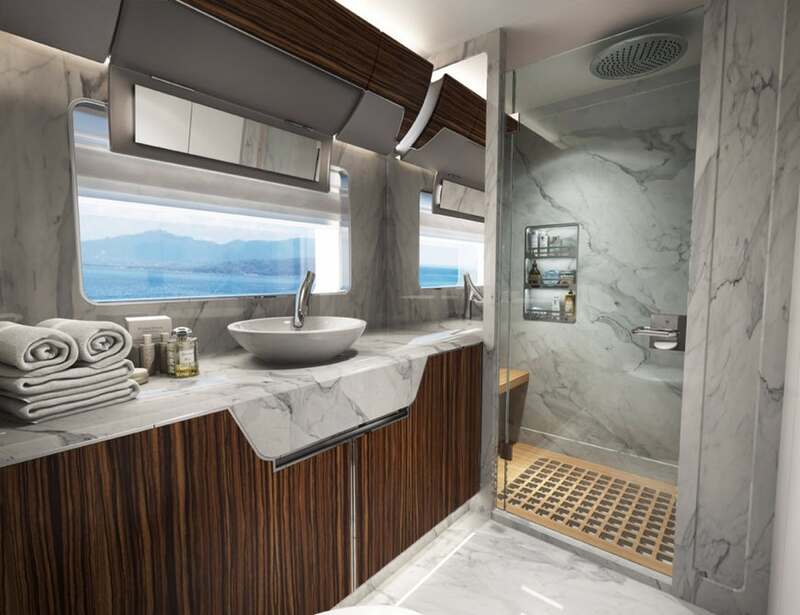 Apart from this, guests may also enjoy a full-size day head and shower, a generous galley and comfortable sleeping arrangements below deck. 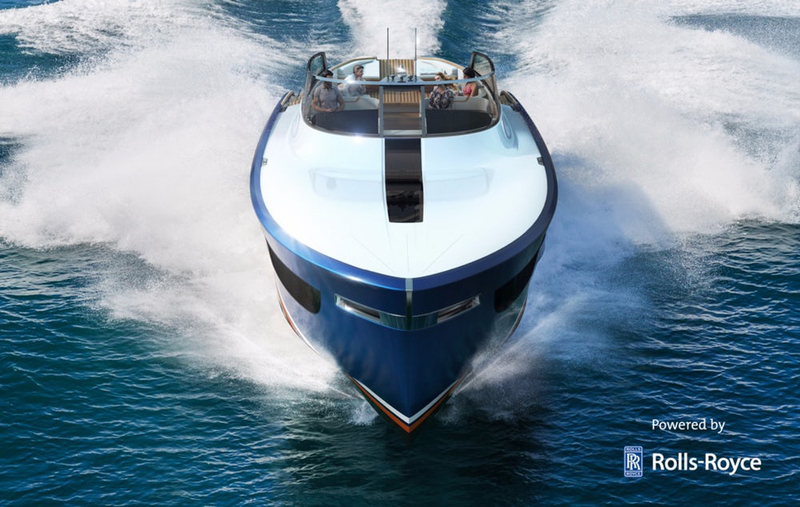 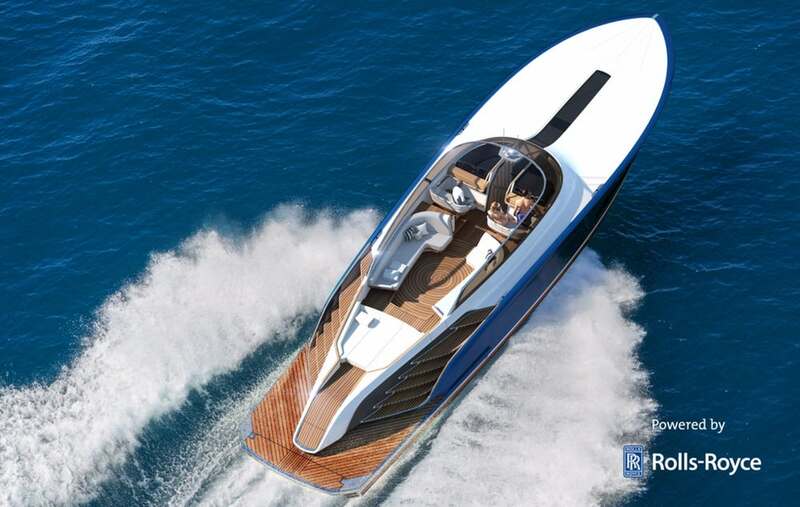 The S6 features a superstructure composite tail, set to reveal the engine bay and also includes a wide passerelle with pop up rails for easy access on-board. 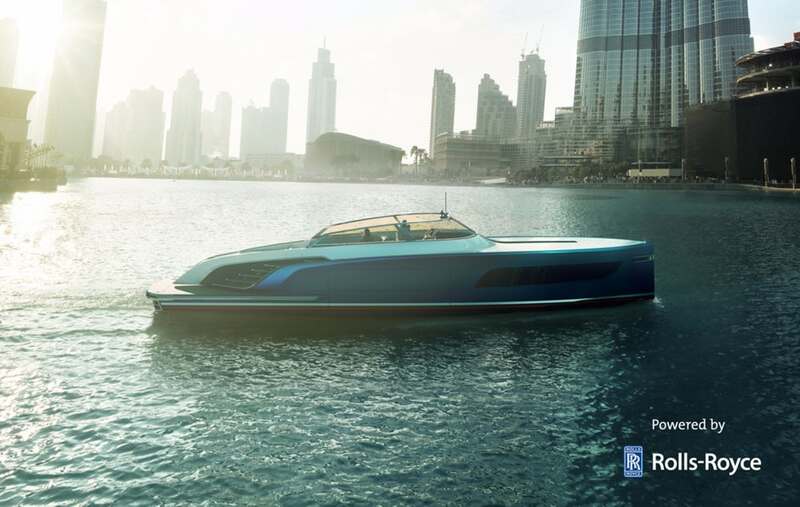 One way or another, this yacht will be flying over the seas!